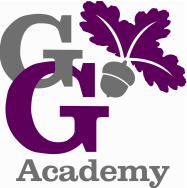 We provide a range of sporting opportunities for the children at George Grenville Academy. The Sports Premium Funding we receive has enabled us to provide all children, including those in the nursery, with 2 hours of quality sport each week. This is provided by sports coaches who specialise in the teaching of PE, dance and games. The funding also enables us to provide after school clubs which include a different sporting opportunity from 3.05pm to 4.00pm every day. These are seasonal and include dance, gymnastics, cricket, football, netball, tag rugby, multi-skills, badminton and dodgeball. We are proud to be part of the Buckingham School Sports Partnership. In 2016/17 we were awarded a special prize for ,small school achiever of the year' award as all children have access to quality sports provision. Last year we entered every single competitive event offered by the sports partnership and we continue to work towards this goal in 2017/2018. 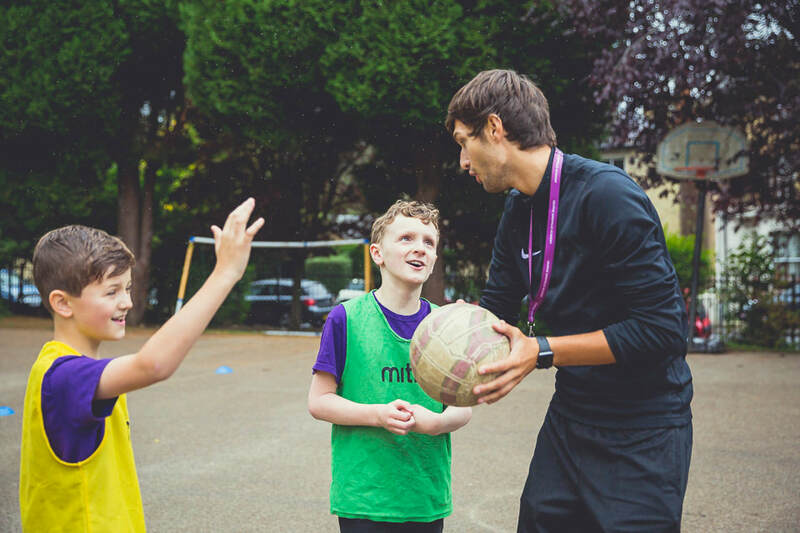 At playtimes and lunchtimes we are lucky to have a trained football coach within our staff who works with the children to promote sport at lunchtime and prepares them for sporting competitions.